These history makers changed the world around them with their “yes” to God’s calling on their lives. Read stories of these inspirational missionaries and be encouraged! 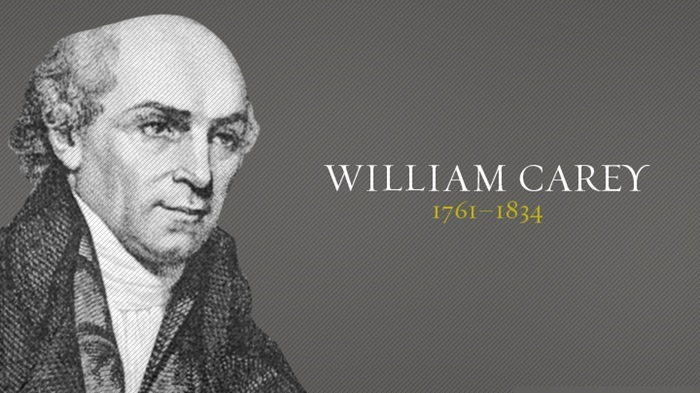 British born William Carey is often referred to as the “father of modern Missions.” Born in 1761 this Baptist minister was a missionary, a translator, a social reformer and a cultural anthropologist. He began his work in India founding schools for impoverished children. His work and writing is responsible for the founding of the Baptist Missionary Society, whose reach covers forty countries. In the regions she worked, twins were seen as a bad omen and abandoned by their villages to die in the jungle. Not on Slessor’s watch. She began scooping up the abandoned twins and taking them in. Over her years of service, she saved hundreds of children this way. John and Betty Stam burned for the gospel. And ultimately gave their lives for it. 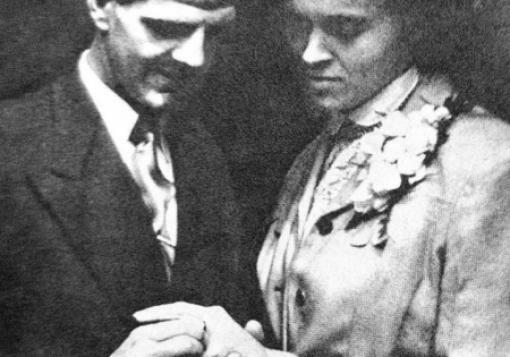 Upon marrying they moved to a village in China to work as missionaries during the Chinese Civil War. 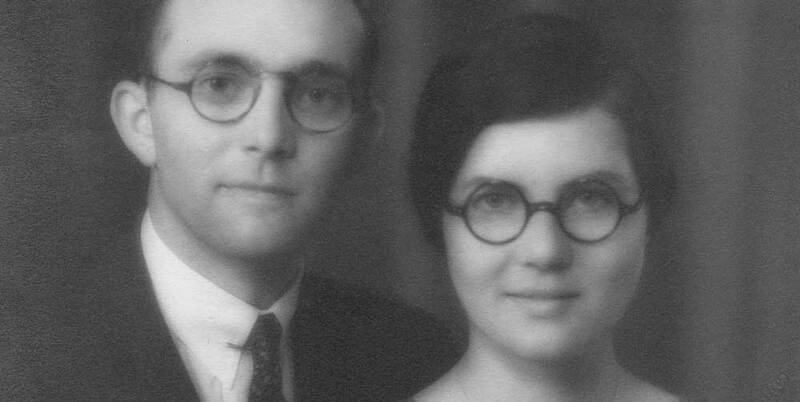 Only having just begun their lives on the mission field, the couple and their three-month-old daughter, Helen, were captured by communist soldiers. They were then marched through the streets to be publicly executed. While walking to their death, a Chinese shopkeep pleaded with their captors to release them. His efforts led the soldiers to search his home, where they found a Bible and proof he too was a Christian. That day, he, along with the Stam’s, was beheaded. One example of this miraculous provision was a day at one of his orphanage’s where the food had run out. In the morning, the children came and sat at the table, and just as they finished prayer, there came a knock on the door with food for that very breakfast. 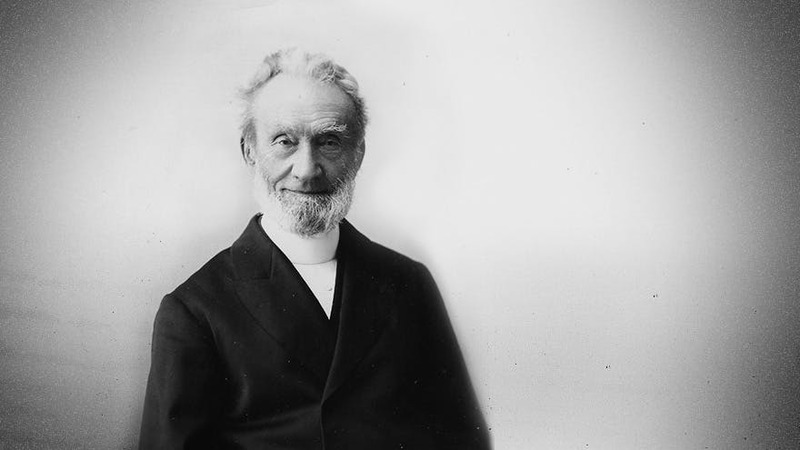 At the age of 70, Mueller began traveling as a missionary, which he continued to do for another 17 years. George Muller’s life is a testimony of miraculous provision and miracles fueled by a powerful lifestyle of prayer. The powerful story of the Elliot’s begins with Jim’s journey to reach the Waodani tribe in Ecuador. Upon landing, Jim and four others accompanying him were attacked and martyred. 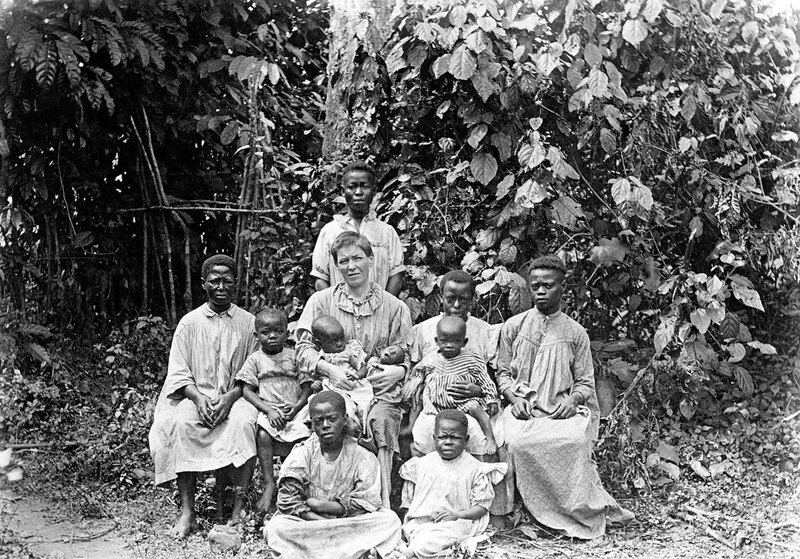 Elisabeth was left a widow at 29 with an infant daughter. In a miraculous display of redemption, Elisabeth returned to preach the gospel to the Waodani and lived there for several years after Jim’s death.